I am on the right track of getting a structural engineer with his|her report and then talk to the builder based everyone’s advice. I brought this house from its first owner, so i didn't have any photos during the construction. Thank you , I will get those documents from council to post back. I guess mine is a wooden structure not a metal structure where the sound i assume come from the stut and the woods. Mine is a wooden frame which is why I am concerned more.The metal sound is coming from stud and other is the wooden sound. 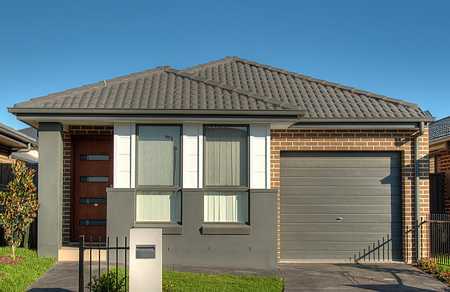 I have a house which is one year old in a new suburb that is devolved within last 5 years.